The Mill teamed up with Wieden+Kennedy (Portland) to retell a classic tale set in today’s modern age of handheld devices and on-demand tax services. 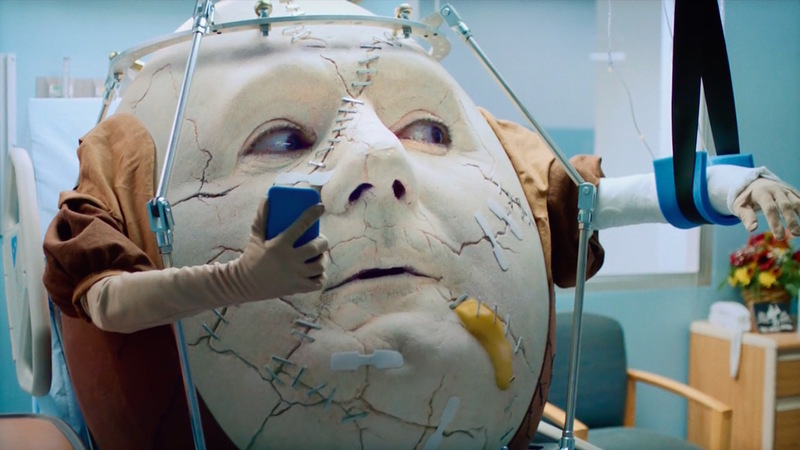 Humpty’s latest debacle was presented in three parts in TurboTax’s campaign for Super Bowl LI. 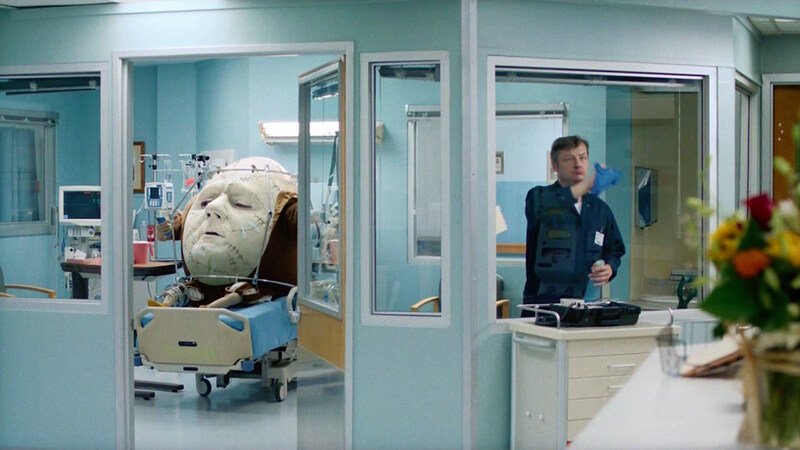 With a real person’s face and an oversized model of an egg to work with, The Mill’s task was to create Humpty as a photo-real character. 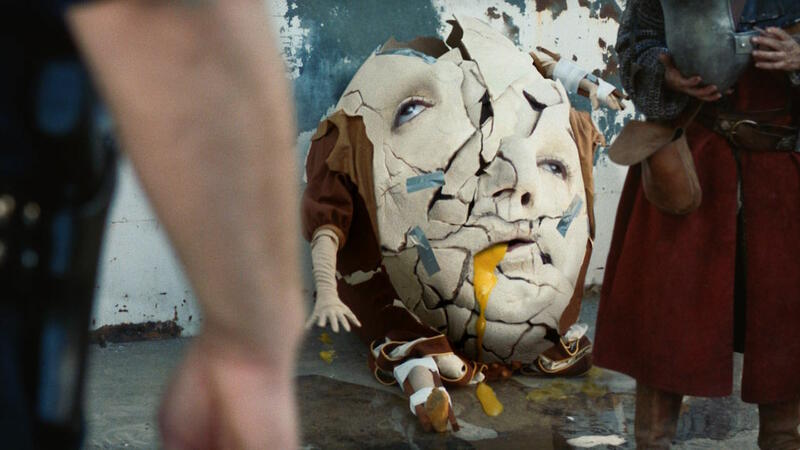 Be sure to catch the full campaign, starting with the famous tumble itself in the aptly named ‘Humpty Fall’.